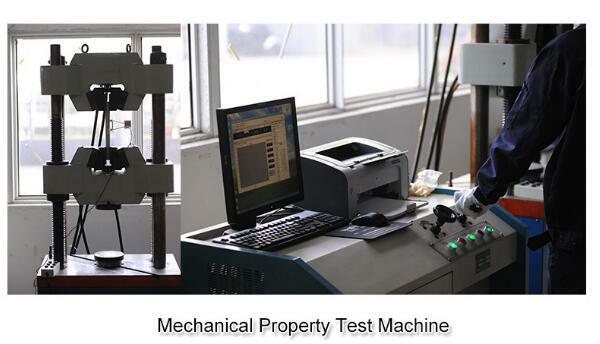 ASTM A213, ASTM A335, JIS G3462, JIS G3458, DIN17175, GB9948, GB 6479, etc. 5.8m, 6m, 11.8m, 12m, or as required. Ex-work, FOB, CIF, CFR, etc. Vietnam, Iran, India, Ukraine, Brazil, South Africa, etc. Prompt delivery or as order's quantity. 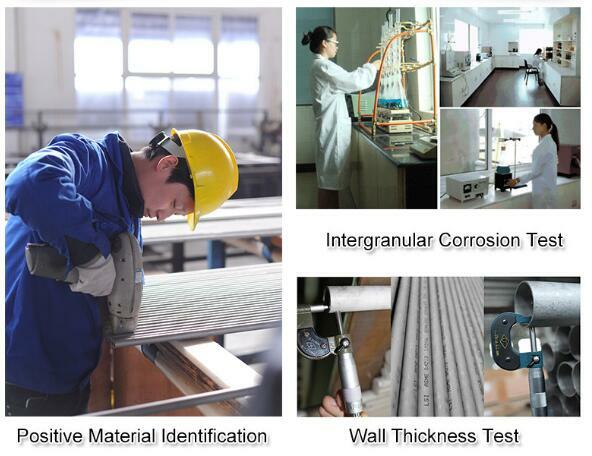 high temperature resistant, low temperature resistant, corrosion resistant part. 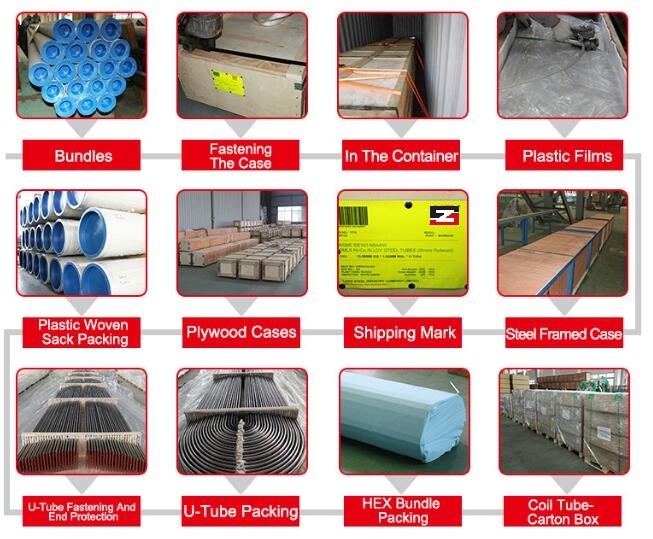 The size of Alloy steel pipe can be made according to the customers' requirements. 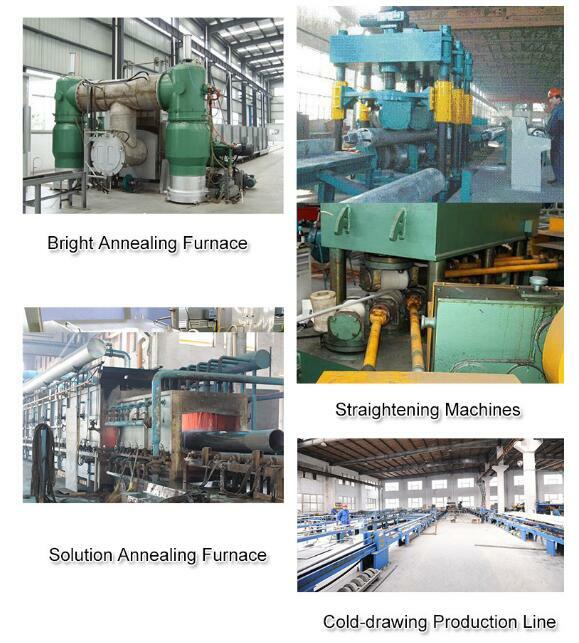 We have the first classs equipment produce pipe , the quality can guarenteed . For other points,as per standard . If customer have any other request,we can negotiate with customer. 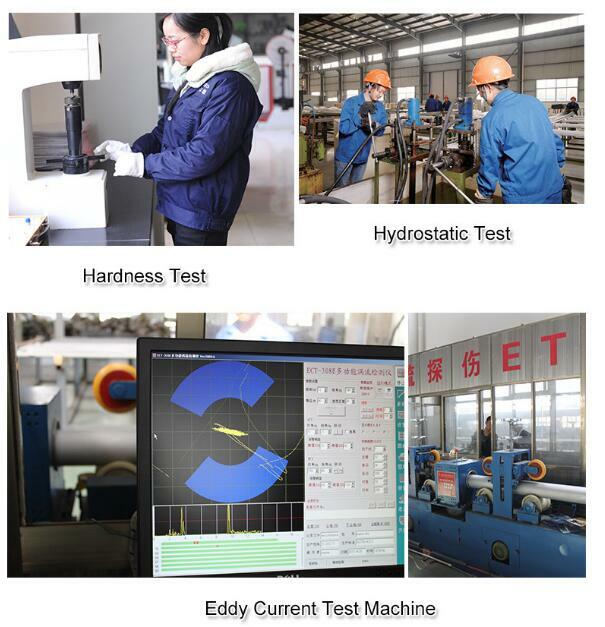 We have the first classs Test Equipment message the tube quality .such as Wall thickness ,Hardness , Charpy ,Corrosion snd so on ! Meantime we can accept the third party inspection as SGS BV so on . 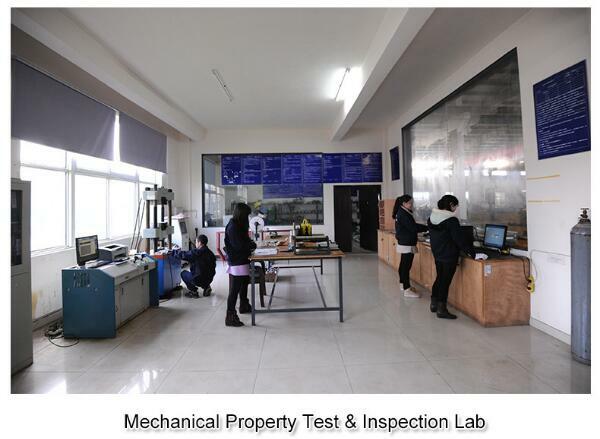 The quality certificate as API ISO ABS and include the third party MTC . 3.By-LCL Container Weight Limited 7 MT,Length Limited 5.8 meter. 4.By Express By air & TNT & DHL & FedEx etc. 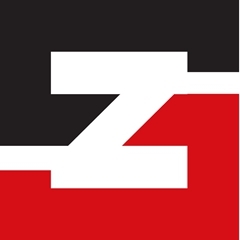 We will as the agent for your in china , help you got the good quality and price product ! 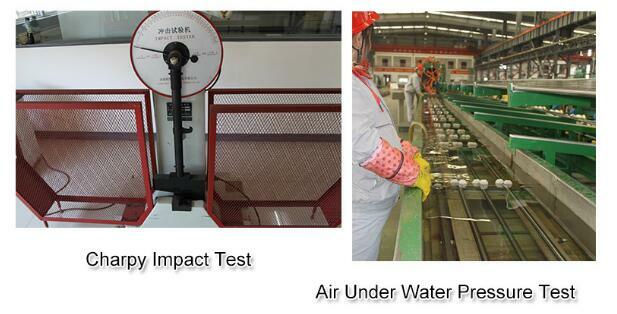 We have health ,safety and environment system ! Together , we are family !